Southwest junior players Alex Lawson (Tempe, Ariz.) and Nolan Bauer (Scottsdale, Ariz.) each recently received a nice, end-of-high-school career honor, named as 2012 National High School Tennis All-Americans. The award is given out annually to 40 boys and 40 girls in an effort to promote high school tennis and to recognize the most outstanding high school players and teams from throughout the United States. Award winners must all have above average academic and citizenship records, compete on high school tennis teams and have an individual USTA National ranking. 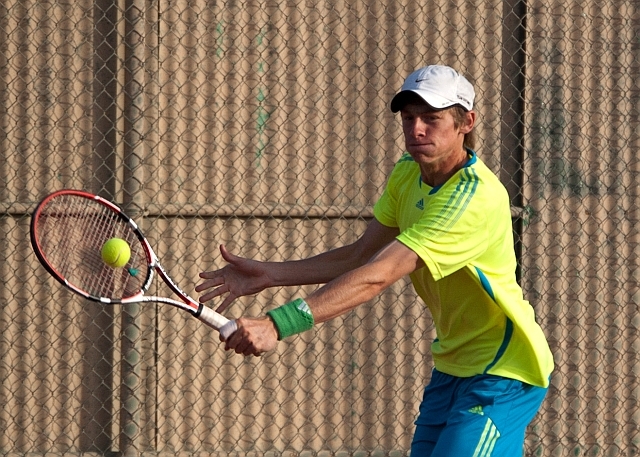 Lawson (pictured above), was a four-time state champion (twice in singles and twice in doubles) at Corona del Sol in Tempe and has been a stellar competitor in high school as well as USTA Southwest events the last few years. Lawson has been top 5 in his age group throughout his time as a junior USTA Southwest player. Lawson recently was named the Arizona Republic High School Boys player of the year for the second consecutive year. He will play at University of Notre Dame next fall. Bauer (pictured, right) has also been a top high school competitor in his time at Chaparral. The Wake Forest signee was a part of the school's Arizona state 5A-I Iteam titles in 2010 and 2011. Bauer was also a runner-up to Lawson in this year's boys singles title, losing a close 3-6, 6-2, 6-3 final. 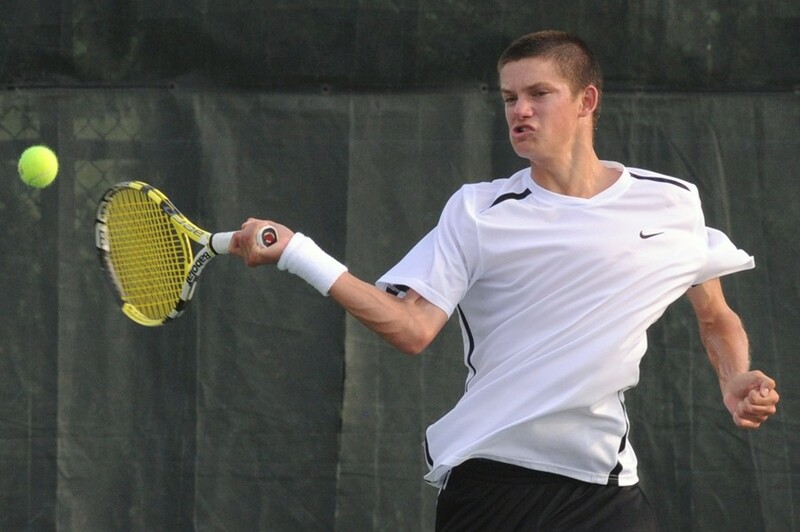 Past National High School Tennis All-Americans have included Aaron Krickstein, Taylor Dent, Sam Querrey, Pete Sampras, Todd Martin and Kimberly Po. For more information, visit www.tennisallamerican.org.